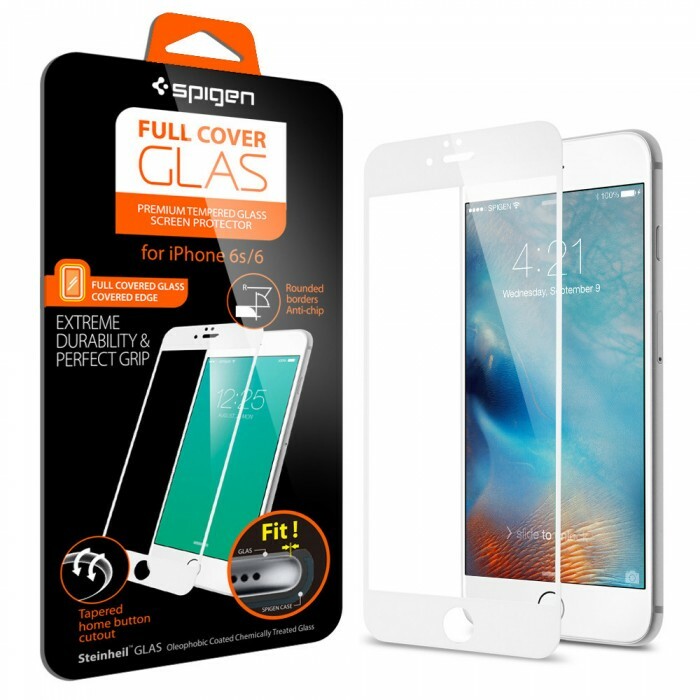 Spigen’s new Full Cover Glas for iPhone has an ergonomic design that’s ready to take on whatever life throws at you. It shields the entire screen with curved edges for the maximum amount of protection that fits with any Spigen case. 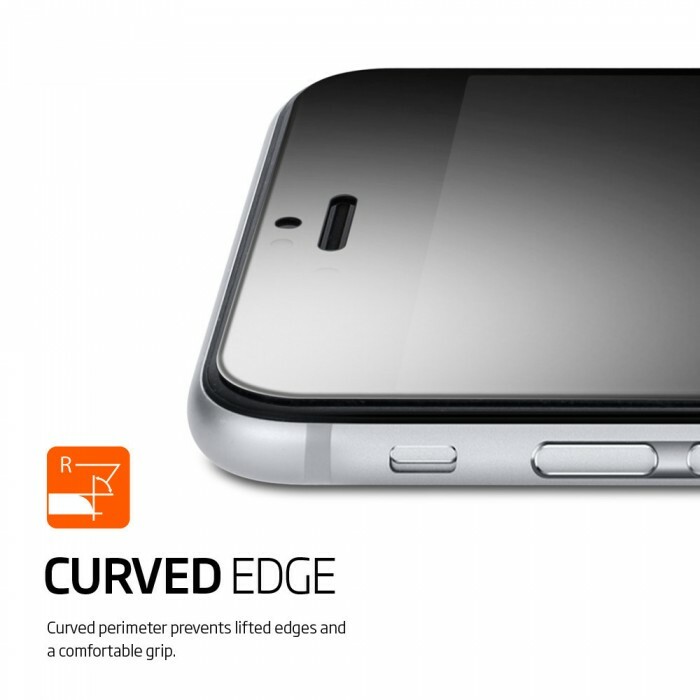 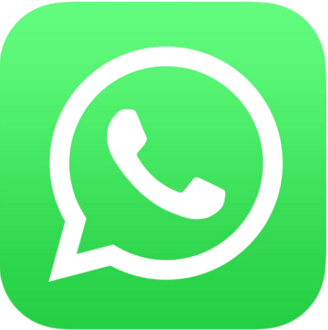 Its colored outline imitates the iPhone’s original design to keep things sleek and simple. 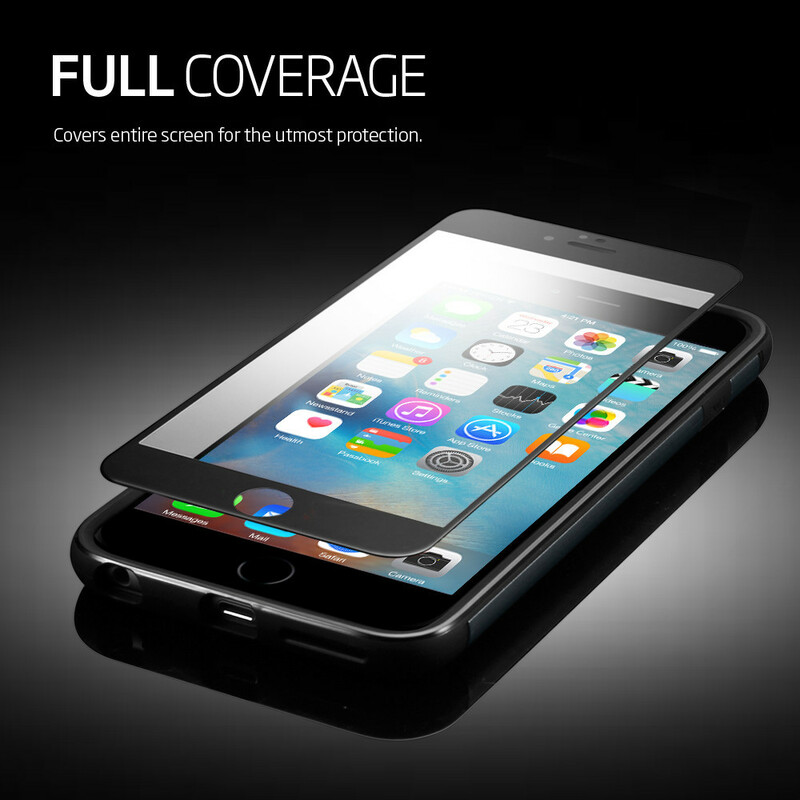 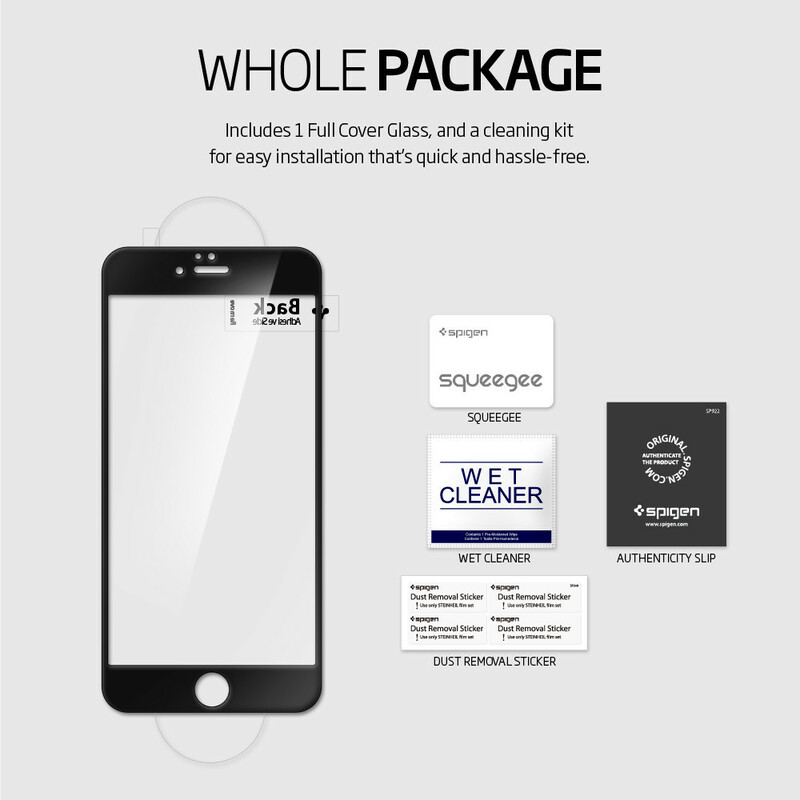 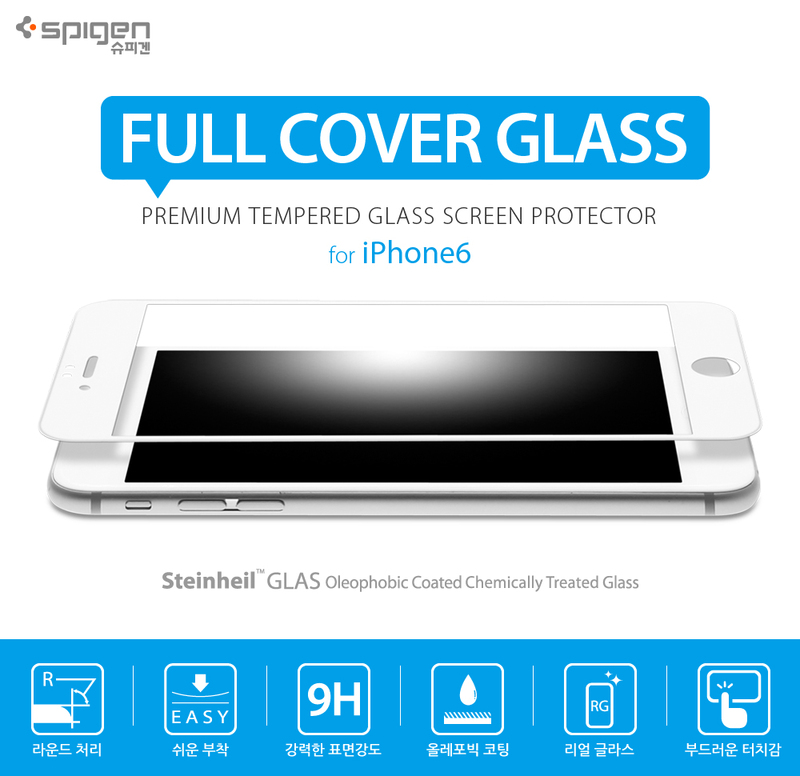 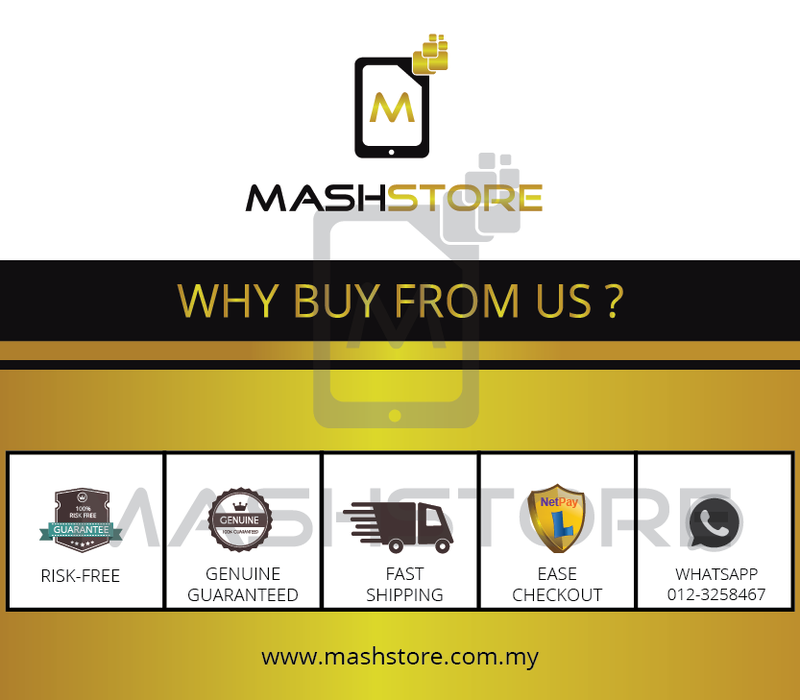 Premium 9H tempered glass protects from scratches and cracks without hindering touch sensitivity. 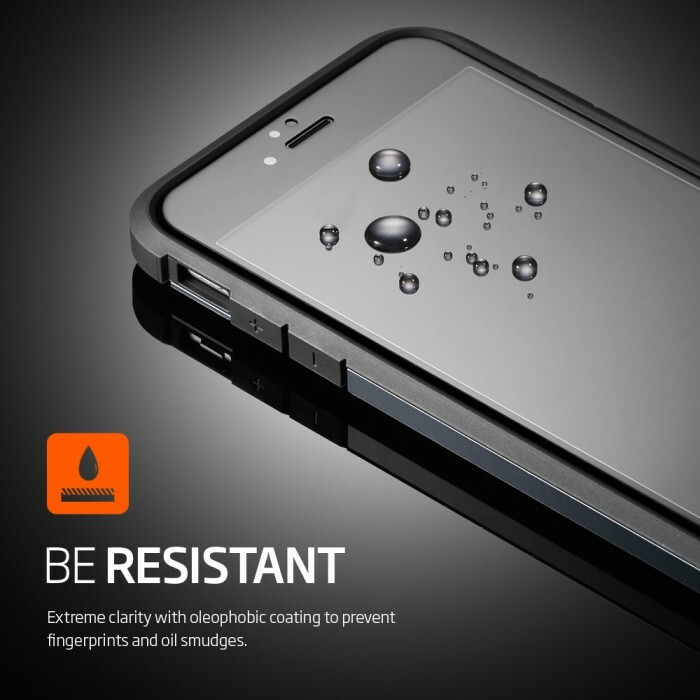 With protection this strong and discreet, your phone won’t even know what hit it.